Sometimes we face such a difficult time following our dreams--even when we are presented with the good fortune of so many opportunities. Finding (and accepting) our own path in life is not as easy as it seems! We have so many outside influences pushing us toward the paths and goals favored by others. What happens when we want something different--especially as a child? I was excited to read and review Kika the Upside Down Girl by Jessica Tudos. You may even enter to win a copy of this book in the book tour giveaway at the end of this post. I received a complimentary copy of this book for use in my review. All opinions are my own. The book giveaway is being hosted by iRead Book Tours--and the winner will receive the book through them. Quick Summary of Kika the Upside Down Girl. Kika always seems to accomplish things differently than others and tends to get into trouble for it. She reminds us that choosing to be different is more than okay, and finding others to join in her upside down adventures makes her heart feel huge - especially when it involves somersaults, vaults, flips and kips! Join Kika, a girl who loves living upside down in a right side up world, on her unique journey to a fliptastic world! Kika reminds us that choosing to be different is more than okay, and finding others to join in her upside down adventures feels fliptastic - especially when it involves somersaults, vaults, flips and kips in the Gymnastics Emporium! Tudos teaches an important lesson with humor. Kika has a unique interest--she loves being upside down! All the time. As she moves through the book--and learns that it is not only okay to be different--but, can be extraordinary when allowed to use those differences in an activity. So often, children are discouraged from talents that fall away from the main stream--both by peers and even well meaning parents. Tudos reminds readers of this through Kika and her humorous take on her upside down world. 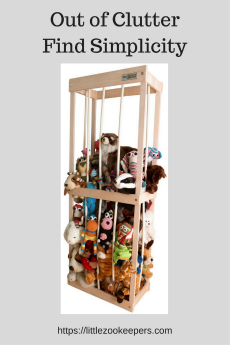 The book is written wonderfully for the preschool/younger elementary school age ranges. Even the illustrations will make readers smile! From the facial expressions of Kika and Kika's parents--to those of Kika's dog and pet goldfish--illustrator Mike Motz takes readers through some of Kika's emotions. While the pages are presented in a rather whimsical way--the illustrations offer a lot of supplemental details for caregivers and parents to discuss. How was Kika feeling? What do you think her parents were thinking? 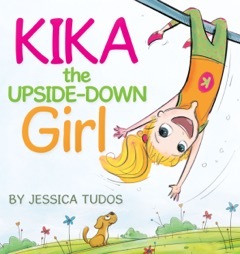 Would I recommend Kika the Upside Down Girl by Jessica Tudos? 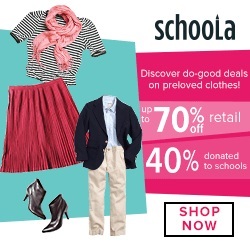 As parents, my husband and I encourage our girls to follow their own interests. Sometimes that is difficult for parents when a child would prefer to be an artist instead of following a traditional career. Sometimes it's difficult for a child to pursue an interest that is unique to their friends. Our girls compete in Irish dance--most of their friends enjoy hip-hop, cheer dance and ballet. Our girls play Celtic fiddle in addition to the school orchestra and their traditional violins. This book is perfect for encouraging children to follow their own paths and interests! "There must be other adventurous kids out there!" This was our favorite line of the book! While Kika is certainly not like everyone in her usual day-to-day life; she knows that there must be others like her! Kika the Upside Down Girl shows children (and reminds parents) that there is always more than one way to view the world--and always a place for everyone if we look for that place! Olympic gymnast turned author, motivational speaker and experiential educator Jessica Tudos (JessicaTudos.com) is on a mission to empower kids, youth and adults to develop the confidence and resiliency required to lead active, healthy and creative lives. 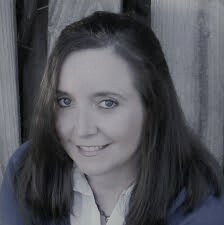 In organizations around the world, Jessica empowers audiences through engaging stories, insights & reflections drawn from her upside down life, including her Olympic gymnastics adventures. 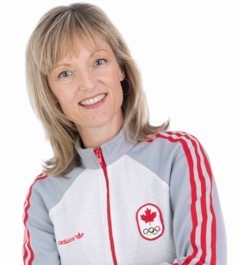 Jessica is a sought after speaker, facilitator and professor in experiential education, physical literacy, leadership & elite sports. Thanks for the FLIPTASTIC review! SPOILER ALERT: Other handstanding words included in this somersaultilicious story! I agrre - there are always others like you, it is just a matter of finding them and connecting!